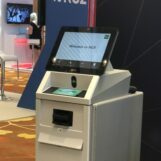 Rapid developments in mobile technology and connectivity have made many jobs and tasks to be online-based that can be done in flexible working conditions. These are just some of the main reasons on why coworking spaces are growing like mushrooms around cities catering mostly digital nomads, telecommuters, startups, freelancers, artists, various professionals, and even students. In the venue online search platform of Flyspaces alone, it gained a list of up to 70 flexible work spaces, sophisticated serviced offices now available in the Philippines. 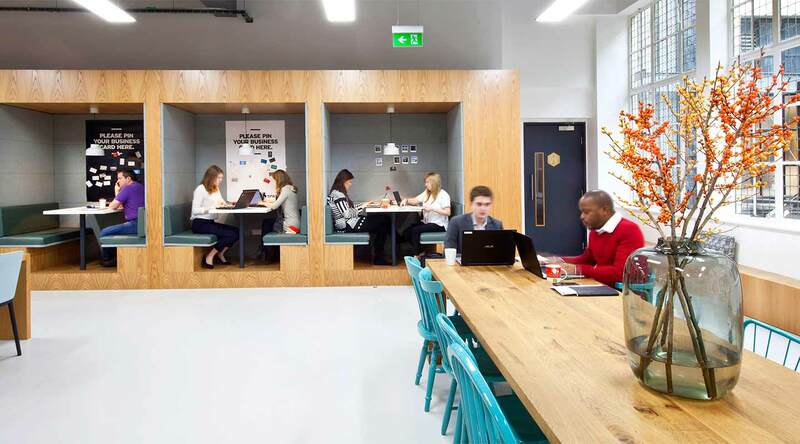 They have their own coworking spaces with hotdesks open to the public, meaning even non-members can use them by simply dropping by and avail of hourly or one day rates. 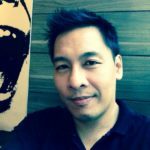 Flyspaces CEO Mario Berta admits the Philippines is now facing tremendous growth in flexible office space, but unlike some of its neighboring countries in Southeast Asia like Indonesia, Malaysia and Singapore, the country lacks home grown champions expanding abroad. 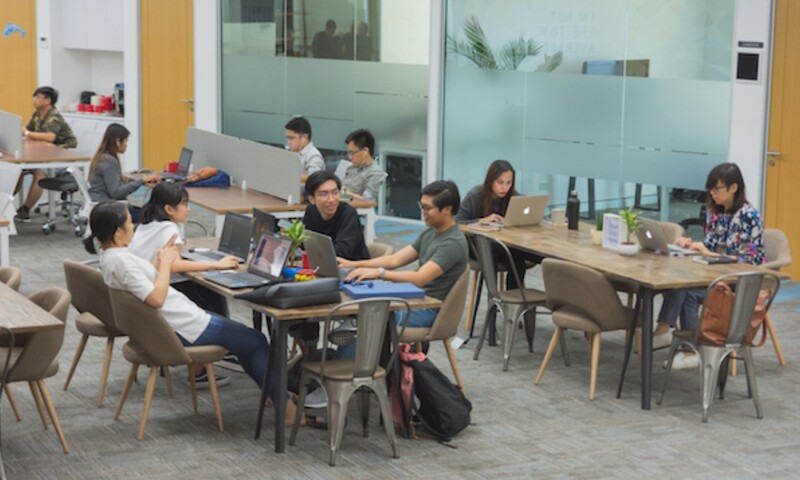 More than having a strategic location and sophisticated co-working space, Acceler8 by UnionSPACE thrives on its community that consists of a new wave of startups, entrepreneurs, and freelancers that is sure to give you connections related to your business needs. Its coworking space Acceler8 111 Paseo, located in Legaspi Village in Makati City, can accommodate 40 persons and features a cozy atmosphere with inspirational messages written on some of its walls. The whole professional 700sqm workspace is equipped with its own dedicated events space. Its location is fit for anyone looking for a workspace near Greenbelt shopping mall or EDSA, the circumferencial highway around Metro Manila. Just a few kilometers away from Acceler8 111 Paseo is Acceler8 Finman, a 250sqm workspace also from Acceler8 by UnionSPACE. It is seems like a coffee shop in the morning but can be a lively events place at night. ASPACE Cebu is a two-storey, coworking hub launched by ASPACE Manila two years ago designed for small teams, creative professionals, and startups. It is located at the boutique central of Cebu City IT Park, the work + lifestyle destination called Crossroads Cebu, the home to some of Cebu’s coolest independent businesses (shout out to Abaca Bakery Café and Qube Gallery). ASPACE Cebu is taking the same path of ASPACE Manila which is to build a community that thrives on ideas, collaboration, and sharing. Its next gen workspaces are ideal locations for teams of four to more than 20, including the Lounge, two meeting rooms, cozy corners and finally, the _SUGID Screening Room, the venue for event ideas. Its coworking space are also equipped with awesome workstation. The place is touted best for arts community, Fobu or Founders and businesses, including Foodli or Food and lifestyle. Cerebro Labs targets guests and members who want not just a fully-equipped, convenient, and accessible coworking space but also a place of learning and collaboration. The company is a tech incubator and accelerator itself manned by a full-time, multi-industry team of mentors trained in Silicon Valley. 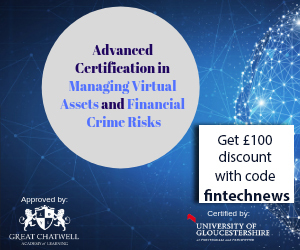 They provide training and mentoring to members. The working space has a cozy lounge, giant pillows and folding leg-less chairs. Coffee, tea, water are also free-flowing. To hold office in a financial and lifestyle district like BGC at a fraction of the traditional cost, is how Clock In invites startups, small businesses, freelancers and digital nomads to try out its conducive workplace. Its hotdesks gives you the freedom to come and go as you please, and use any available desk in its social spaces. Clock In also serves unlimited coffee, water and tea, and also has free printing, free local calls, and free courier service around BGC. Clock In is owned by Fort Bonifacio Development Corporation, the master planners behind BGC. The company believes coworking allows people who are self-employed to share not just an office and equipment but also ideas and knowledge with like-minded people. Clock In recently merged with the Square One BGC brand, and takes pride in offering three things for its clients: convenience, community, and collaboration. Open to public: Mondays to Fridays, 8am to 7pm. Only Clock In members are allowed access during the weekends. 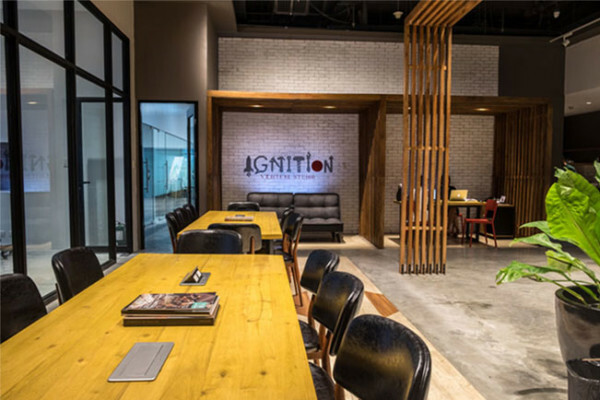 Another drop by anytime coworking space is from Ignition, a nation-building enterprise which aims to empower the entrepreneur. You can get your own coworking desk for the day (or week or more) at any of the available seats from its modular tables, booths, or main living area — suitable for the freelancer or telecommuter who needs a stable work base. Ignition is the first Venture Studio of its kind. It is a one stop shop and fully integrated business solutions firm that provides office space, business regulatory compliance and accounting/book keeping services. 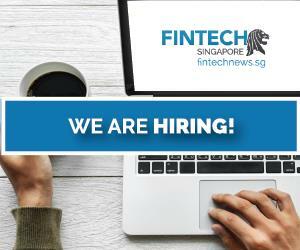 Ignition is a partner of the Department of Science and Technology and is run and supported by experts in law, digital marketing, real estate, finance, entrepreneurship, private equity, angel investing, the arts, among others. 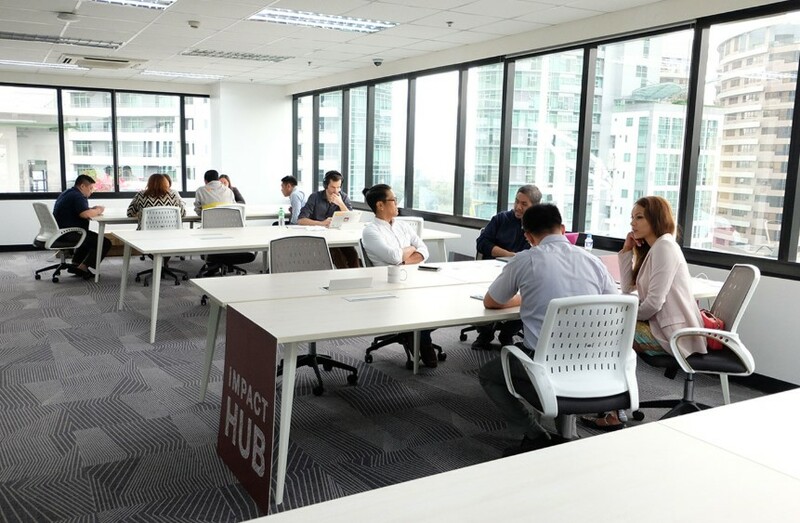 The coworking space of KMC Solutions in its headquarters in Picadilly Star building in Bonifacio Global City is just one of several coworking spaces of the company in the Philippines. The Picadilly coworking space is said to be equipped with modern office amenities, as well as unique additions including the KMC SkyDeck and a dedicated bar area. KMC is the largest serviced office and coworking space provider in the country with its 8,000+ workstations, 44,607 sqm workspace, and 28 managed floors over 16 buildings. KMC noted that coworking opens opportunities for people to build connections and exchange ideas with passionate individuals within the flexible workspace. Individuals are entitled to work in any of KMC’s coworking areas in BGC, Ortigas, and Makati City. 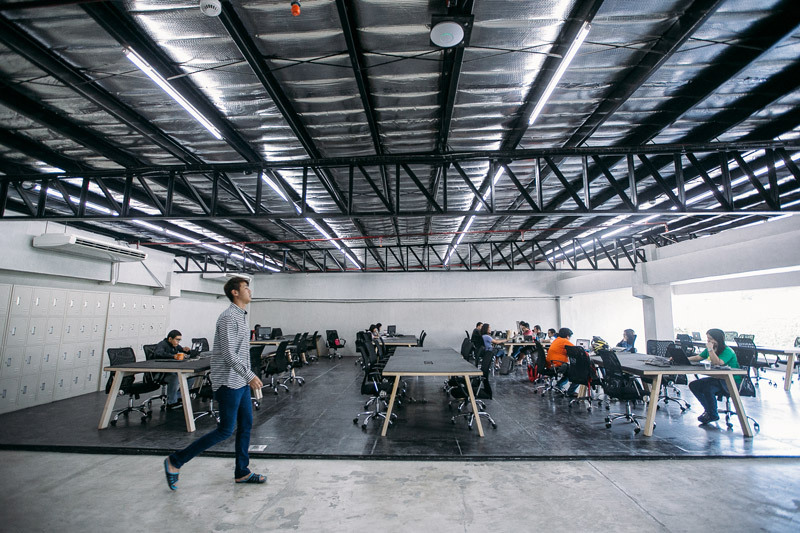 Launched in Alabang in April 2016, Launchpad Coworking’s coworking space has conducive interior and reliable internet made for freelancers and students at affordable prices. It is even where community events, workshops, and Launchpad’s Mission Mondays are also held. Launchpad also offers Launchpad Coworking Plus that gives reliable business services and a virtual office address for entrepreneurs. The whole facility has a reception area, five private office spaces, one meeting room, a kitchen pantry, and outdoor area. In backing up its famous slogan: “Let your dreams take flight”, Launchpad says it provides the space, services, and community to help your business fly. 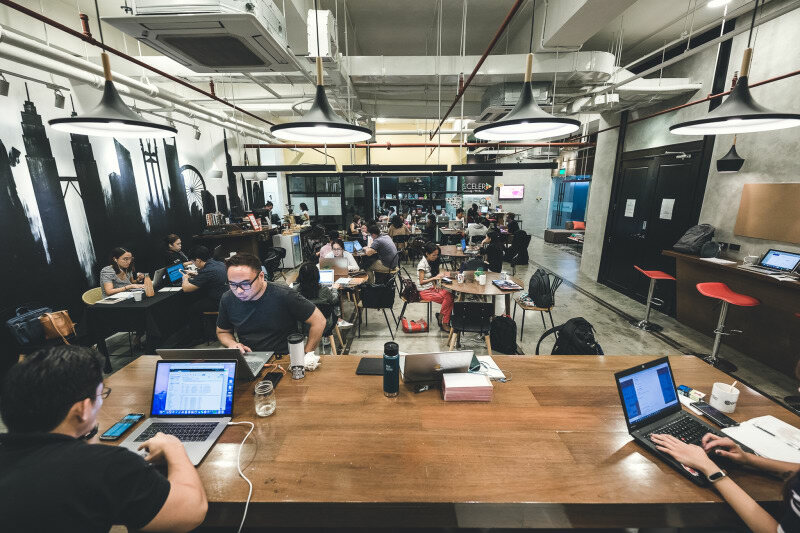 LOFT Coworking Philippines is currently rated as the most popular coworking space in the Philippines listed on the Coworker website, a global coworking space search platform. Located in the Ortigas Central Business District in Pasig City, Loft is designed for digital nomads, freelancers, entrepreneurs, startup builders and even students. You can book a hot desk or office for a day, a week, a month, or as long as you like. Loft considers itself as a tech startup community where professional consultants and corporate attorneys are available to assist startups with various services. Loft also offers 24/7 member access. Some of Loft’s highlights are its penthouse coworking space with a relaxing coffee shop vibe that comes with fast wifi, unlimited coffee and access to Instagram-worthy lounge areas. A global brand that started in Holland, Spaces at World Plaza in Taguig City is a newly refurbished workspace, the company’s first entry into the Philippines, part of IWG plc. Spaces boasts of its penthouse rooftop, which doesn’t only offer stunning panoramic views of the big city buzz, but also offers endless inspiration so you can work to accelerate. Besides its barista-style coffee bar, Spaces also offers a fitness corner where you can either condition yourself for work or break the long hours of busy but sedentary online-based work to unstress. Spaces has designer offices, creative meeting rooms and inspirational business clubs. Its coworking package, however, comes at a minimum six month commitment and entitles you to usage of over 20 partner spaces in the country and hundreds internationally. The Company Cebu is the third branch of Japan-based international workspace firm The Company. It is also the first one that The Company built outside Japan since it started in Fukuoka City two years ago. 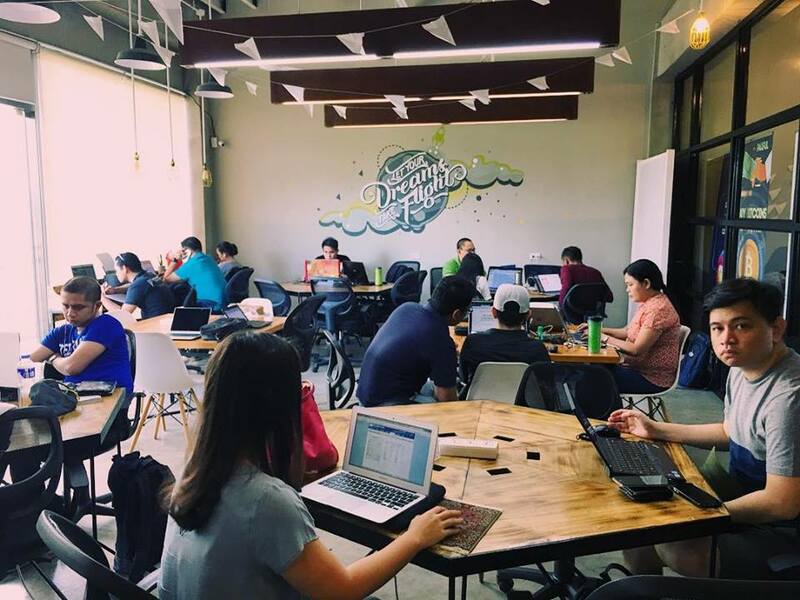 Like most coworking spaces, the Cebu branch has dedicated desks, hotdesks and meeting rooms, and even private offices. These spaces can be accessed by signing up for a membership. The Company Cebu claims to be the upgraded version of the typical office with its bright, colorful, creative atmosphere. It assures security, unlimited cups of coffee, tea, water, unlimited access to high-speed WiFi, free parking space or simply the option to enjoy the fresh air in a spacious courtyard nearby. The Company also aims to help local freelancers, business owners and entrepreneurs build their brands globally by connecting them to its local and international communities. The coworking space at Work Folk are perfect for freelancers, telecommuters, or students who are looking for convenient open desk to drop by for work. Membership includes all the great perks the space has to offer such as access to high-speed connectivity, business grade printing, meeting room rentals, locker rentals, unlimited drinking water, coffee, and tea. 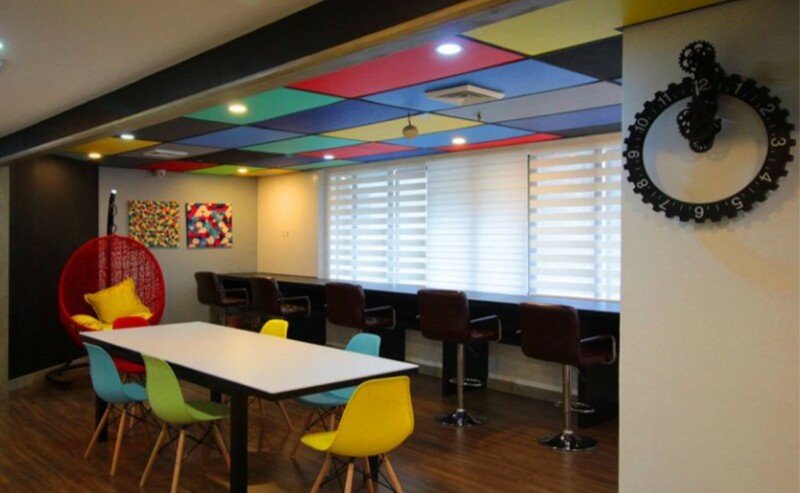 The co-working area can be converted into an event space that caters to various social and learning endeavors. The space can fit groups of 40 to 50 people and is available for lease Saturdays and Sundays.